There are many objects being released into the world in 2017. There are babies being born, Donald Trump is being inaugurated as president (we will try to forget this again and again), and Bite Beauty is coming out with lip liners. 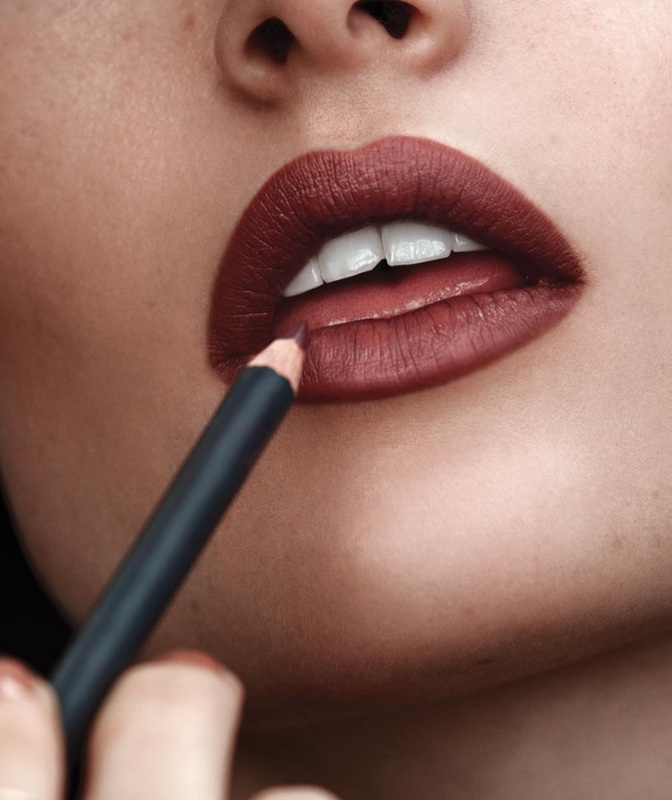 No offense to the babies being born, but the new lip liners from Bite Beauty takes the glitter and gold cake for us. But of course, this leaves us with valid questions pertaining to what color the lip liners will be, and when they’ll be released. At this point, the only firmly held information we have is that Bite Beauty is indeed releasing lip liner, and it’s coming in the near future. We DO know that there will be 22 neutral shades, and their release date will be sometime in February! So at least the waiting time won’t be too long and treacherous. It’s likely they’ll be released in time to dress your lips up for Valentine’s Day plans. We’re excited to see what the collection of gentle lip shades actually looks like when they’re released. You can see the full range on Sephora’s website, and it looks like these beauties will be $18 each! Since we only have ten days left until February, we have no doubt we’ll soon have these liners on our lips!